Graham Rye has released a printed version of OO7 Magazine #49. If you recall, this was one of two issues that were released as an online publication only. 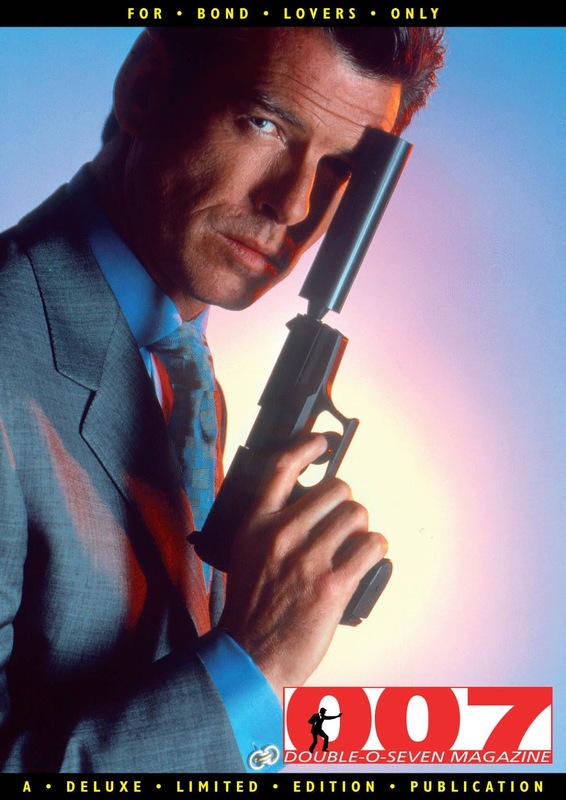 Of particular interest to book Bond fans is Hank Reineke’s interview with Ian Fleming biographer and James Bond continuation author, John Pearson, who penned the excellent James Bond The Authorized Biography of 007 in 1973. You can purchase OO7 Magazine #49 at the OO7 Magazine website. Anthony Horowitz's new James Bond novel Forever and a Day will be released by Harper Collins in the U.S. on November 6, 2018. Harper was also the U.S. publisher of Trigger Mortis. 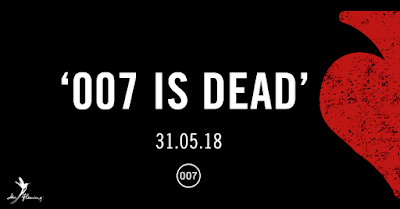 No cover art or new details about the book on the publisher's website, but we know for the UK press release that the book is a prequel to Casino Royale and chronicles James Bond's first mission as 007. Somewhat hidden among the big announcement of the title and plot details for Anthony Horowitz's upcoming Bond, Forever and a Day, was news that the book will be released in the U.S. in Fall. The revelation came via a tweet from IFP (below) and is the first mention of any U.S. release. Still unknown is what publisher will be handling the book. Anthony's last Bond, Trigger Mortis, was released in the U.S. by Harper Collins. You can pre-order the UK edition of Forever and a Day at Amazon.co.uk. 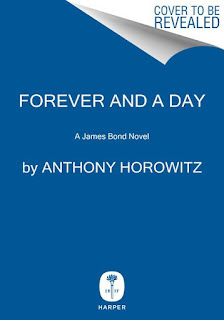 Ian Fleming Publications and Jonathan Cape have revealed the title, release date, and plot details for Anthony Horowitz's new Bond novel, Forever and a Day. Anthony Horowitz’s second James Bond novel using original material by Ian Fleming will be published on Thursday 31 May 2018, it is announced today. 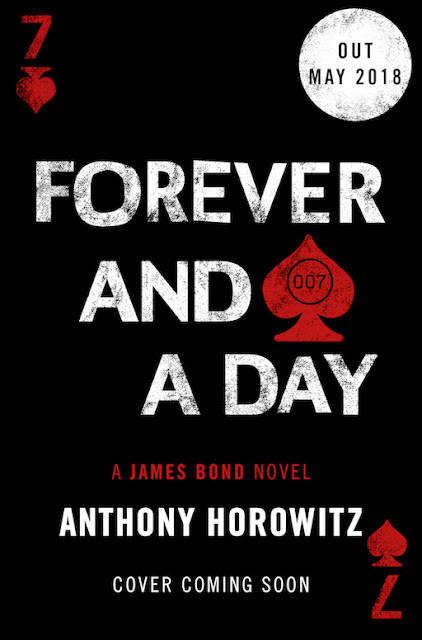 Forever and a Day is a prequel to Casino Royale, Fleming’s first 007 novel, and will explore the origins of the world’s most famous secret agent. ’This is an excellent novel in the best tradition of Ian Fleming. His family would like to congratulate Anthony on such a superb achievement’ – Fergus Fleming, nephew of Ian Fleming and Chairman of Ian Fleming Publications Ltd.
Pre-order Forever and a Day at Amazon.co.uk. Okay, here we go! Author Anthony Horowitz says the title of his new James Bond novel will be revealed tomorrow (2/8). I will have the title up here on The Book Bond just as soon as I'm able. Anthony Horowitz keeps teasing Bond fans via his Twitter, and seeing as there has been nothing official about his next Bond, I'll take it! Whoops! Nearly gave away the title of Bond 2.